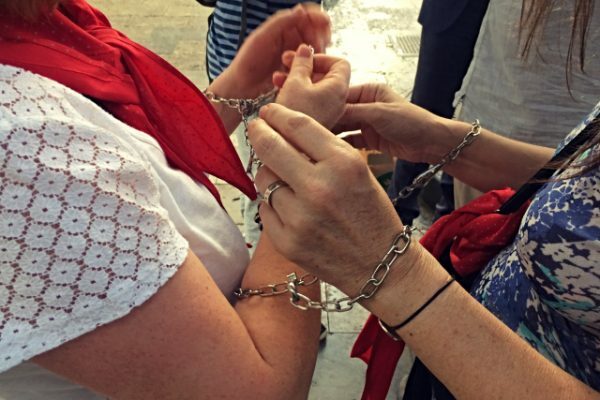 A WHOLE DAY OF TEAM BUILDING IN BARCELONA! Tired after an intense round of meetings? 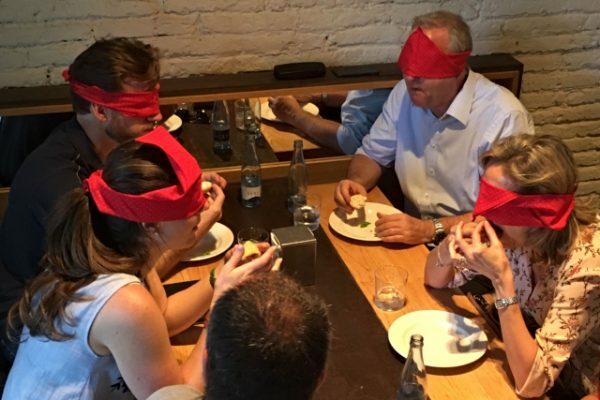 Listen what we have for your team: a wide range of team building experiences to discover the city, a table booked in a delicious tapas restaurant and a long and relaxing walk at the beach. All this in only one day. In Barcelona. Under the sun. YES! Our client wanted to show gratitude to his team members for their compromise with the company, and got in touch with us to design a very complete and assorted program of team building experiences: not only to have fun, but also to enjoy each other’s company and foster team spirit. 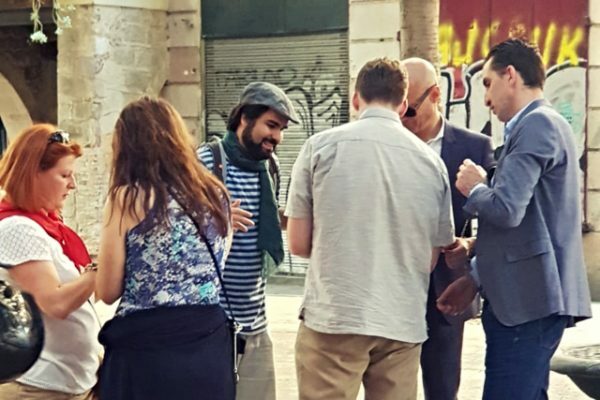 Amfivia designed a mix of five different experiences in the city of Barcelona to satisfy his wishes and goals: a visit of the Jewish Quarter with our confident official guides, a urban rally across the Gothic and Born Quarter, a blinded (and delicious!) 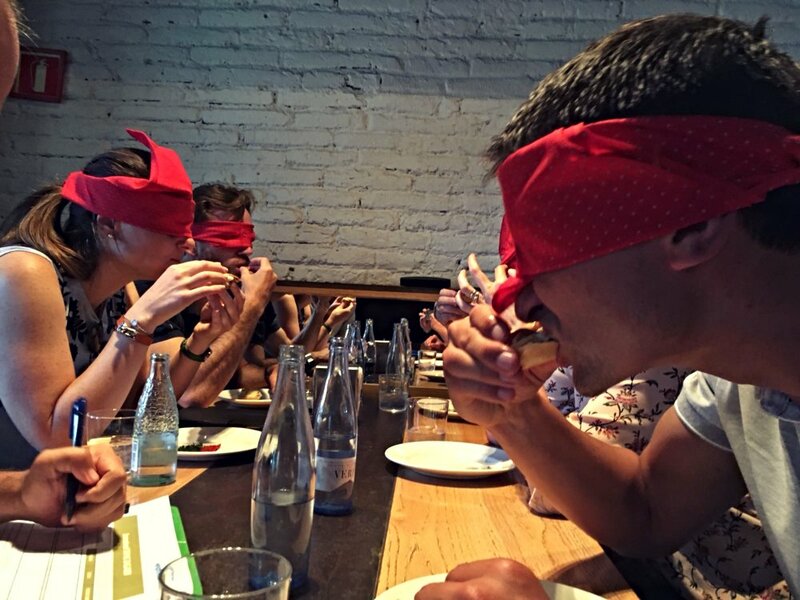 folded tapas challenge and a escape game with one of our actors: a good mix of culture, fun and challenge! After a relaxing walk across the beach at the sunset, the group could enjoy a delicious dinner in an exclusive restaurant at Port Olímpic. 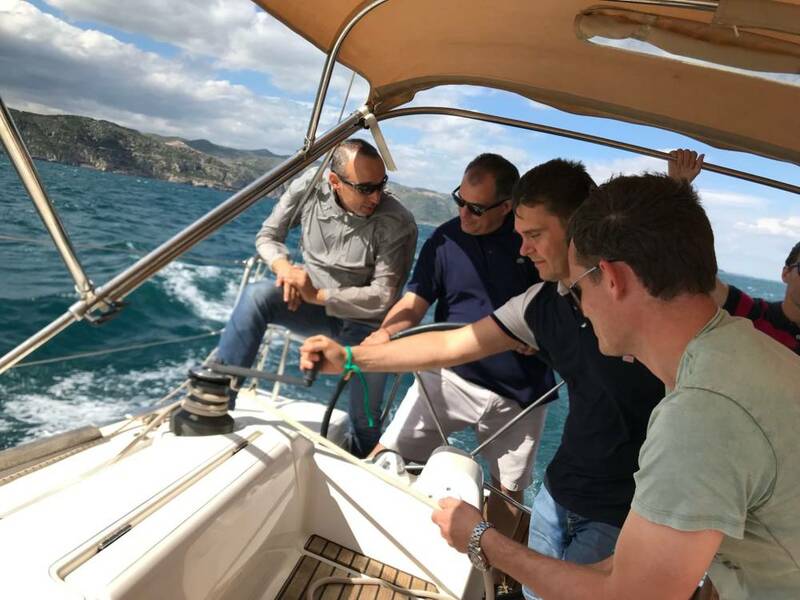 SAILING LEADERSHIP PROGRAM: CAPTAINS ON BOARD!